Broward County State Attorney’s Office, Ft. Lauderdale, FL, Chief Prosecutor Misdemeanor, Hollywood Court, Felony Prosecutor. Department of Agriculture and Consumer Services, Staff Counsel, Tallahassee. Represented the Department in all personnel legal matters, employment discrimination, labor disputes, administrative law and civil litigation. Appeared before federal and state courts and administrative hearing officers. Registered lobbyist for the Department. Legal advisor on Cabinet issues. Borroughs, Grimm, Bennett & Griffin, P.A., Orlando, FL. Commercial litigation practice. Partner: September, 1988 – August 1992. December 1989 – August 1992: Head of litigation Department. 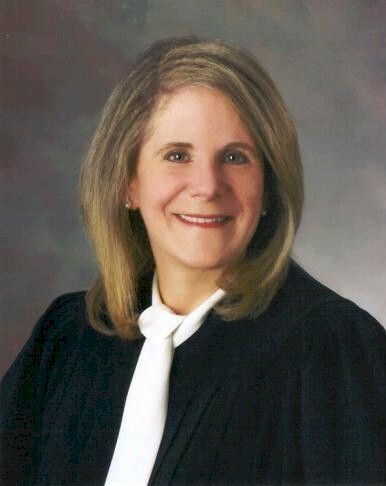 Debra Steinberg Nelson, P.A., Orlando, FL. Litigation practice including: contract disputes, mortgage foreclosures, corporate disputes, family law (dissolution of marriage, custody, paternity), probate litigation fraud, unfair and deceptive trade practices, employment disputes, employment discrimination, real property disputes, aviation litigation, construction defects, mechanics liens, constitutional law claims, adversary proceedings in bankruptcy, administrative proceedings, class action lawsuit, and appellate matters. Arbitrator for the United States District Court, Middle District of Florida, 1992-1999. Appointed Circuit Judge 18th Judicial Circuit of Florida, by Governor Jeb Bush May 1999. Administrative Judge in the Juvenile Division, Seminole County, November 1999-June 2000.